If you're looking for EOD cases for all of your gear, look no further. 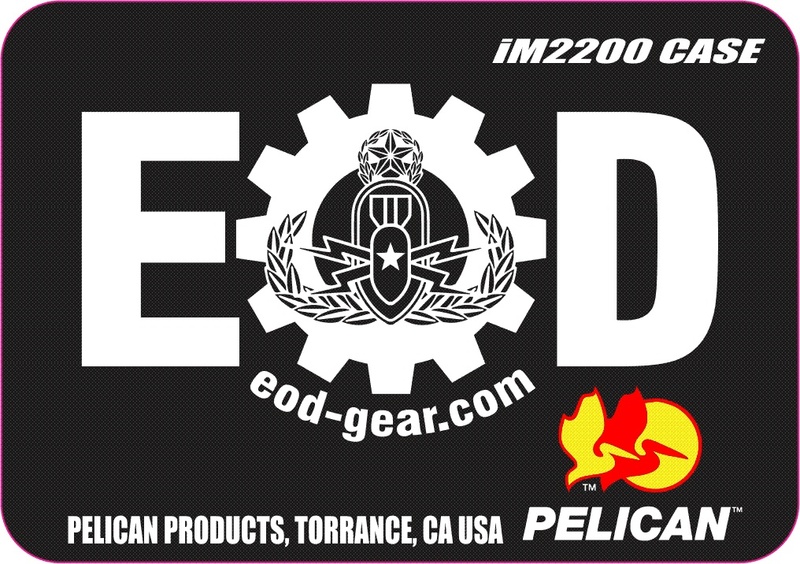 Training Center Pros and EOD-Gear.com are authorized distributors for all of Pelican's lineup. You'll see Pelican cases included as options in some of our custom EOD tool kits and even individual items like our lasers trip wire finders. You have the option of getting your cases with or without foam and we can even have custom inserts made for your specific needs. Even though we don't list all of the Pelican lineup, we can get it for you. Just contact us for an RFQ and we'll get it back to you within one business day.